Maddie Elicio was just 22-months-old when he had a near drowning experience in the family pool. His mother recalls the bone-chilling experience when she saw Maddie floating on top of water face down. Though Maddie’s father jumped in to pull him out of water, he suffered brain damage. The incident was so tragic for Maddie’s twin sister that she wouldn’t leave him alone and it was hard to separate the two. He was in water for 10 minutes which led to severe damage of his brain cortex. Doctors rated the severity of damage somewhere between 7 and 8 on a scale of 10. 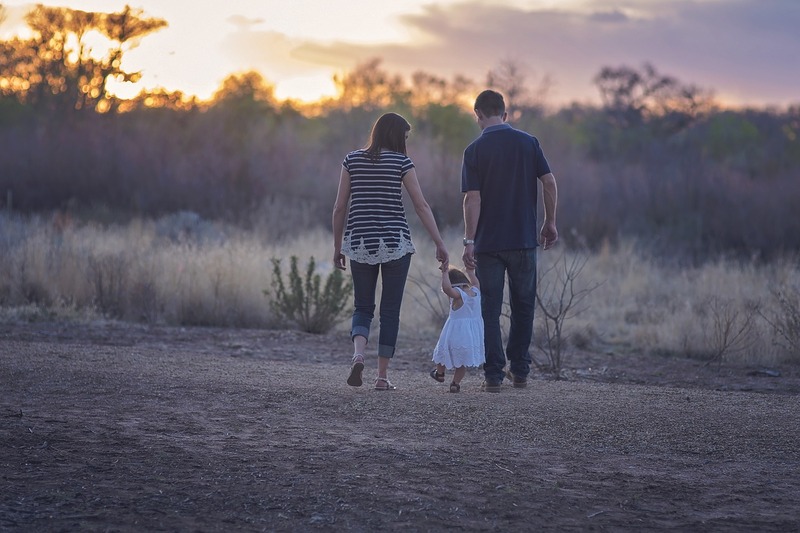 Although this was a heart-wrenching situation for Maddie’s parents, they didn’t lose hope and searched for a viable treatment option for ther son. It was then that they came across hyperbaric therapy. However, the cost of hyperbaric therapy was too high, so Maddie’s parents decided to start a GoFundMe page. Now, Maddie is two and a half years old, and he has already received 40 sessions of hyperbaric therapy. His home nurse says that earlier picking up Maddie was like picking up a newborn, and she had to support his head and whole body. After the hyperbaric therapy, it is like picking up a normal toddler. Why Near Drowning Poses a Risk of Brain Damage? Although near drowning does not always prove fatal, it has serious health repercussions. Whenever someone is under water, their oxygen supply is cut off, which means that no oxygen is reaching the brain cells during that time. This poses a great risk of severe brain damage accompanied by long recovery period if its is possible. When an individual drowns for 2 minutes or less, they, most probably, only lose consciousness. However, when this time extends to 4 to 6 minutes or more, the oxygen supply to the body gets hampered resulting in the rapid loss of brain cells and causing brain hypoxia. The severity of the condition is dependent on the amount of time oxygen supply was cut off for. 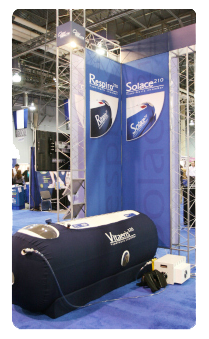 Hyperbaric therapy delivers 5 times more oxygen to the body than in normal breathing condition. And we know that oxygen is important to start the healing process. 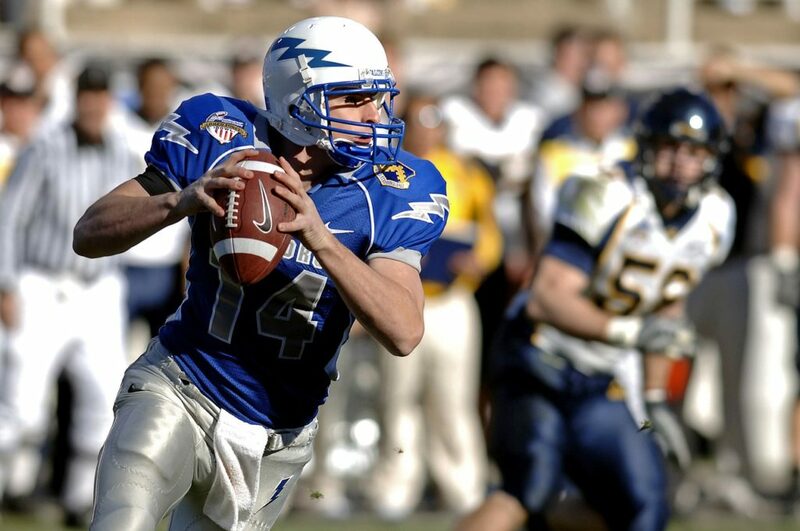 By offering oxygen to the body, hyperbaric therapy enables the brain cells to recover rapidly. It also strengthens the whole body, enhances immune system functioning, and reduces infection risk. How Story of Eden Carlson Helped Zane? Eden Carlson broke the baby gate and fell into family pool. She remained in the water for almost 15 minutes before her mother rescued her. Doctors had lost hope and believed that though she is living, she will never be able to do anything on her own. This is because her growing brain underwent severe brain damage during the drowning experience. Eden’s parents were reluctant to give up so they took her to Dr. Paul Harch of Louisiana State University School of Medicine. Dr. Harch used hyperbaric therapy to treat Eden leading to significant improvement in her health. After only 39 hyperbaric therapy sessions, Eden was able to speak normally, her communication improved, her cognition enhanced, and overall she was much better than before. Eden’s story further inspired Sean Locklear when his son nearly drowned in water. A happy family suddenly turned upside down. However, they still managed to look for alternative options. Locklear came across HBOT treatment and met with Eden’s father. 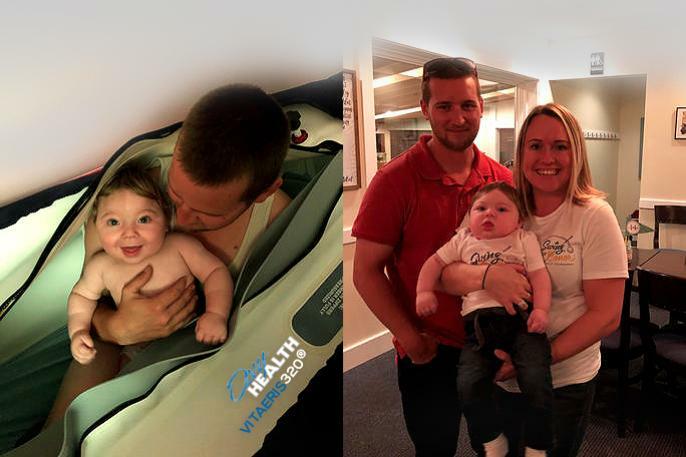 He chose HBOT therapy for his son, Zane, and after just 4 weeks into the treatment, Zane became aware of his surroundings and eventually sat up. There are many success cases which makes it is hard to ignore the fact that HBOT can offer a new life to people suffering from near-drowning brain damage with minimum side effects. 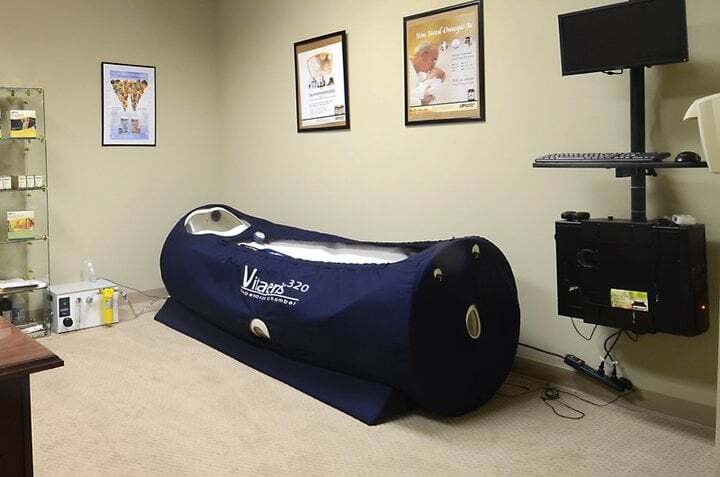 However, it is recommended to consult a doctor for proper diagnoses before trying hyperbaric therapy.